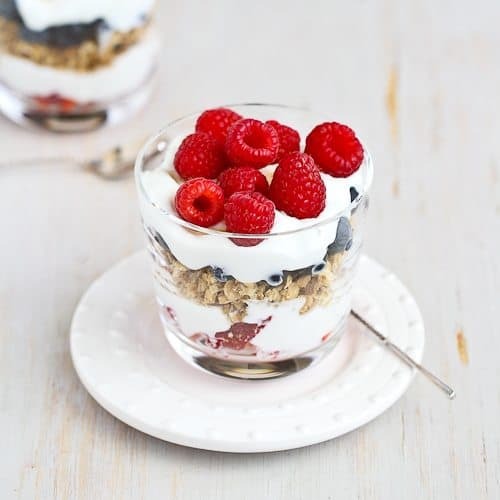 A healthy yogurt parfait with berries and a sprinkling of gingersnaps. July always brings on a personal identity crisis. Today is Canada Day and as a hockey jersey-wearing and maple leaf-flying Canadian, my national pride is shining brightly. But this week also brings the 4th of July, the Independence Day celebration of my adopted country and of my American-born husband and our two boys. Really, this shouldn’t be a problem. If I wear a moose antler hat and star-spangled running shorts, I should be covered, right? Well, except that my kids might disown me, and I’d likely have my both Canadian citizenship and Green Card revoked all in one fell swoop. And then there’s the problem of the seasonal red, white and blue dishes. Or should those just be red and white dishes in my case? How do I draw diplomatic lines when it comes to making parfaits in the first week of July? 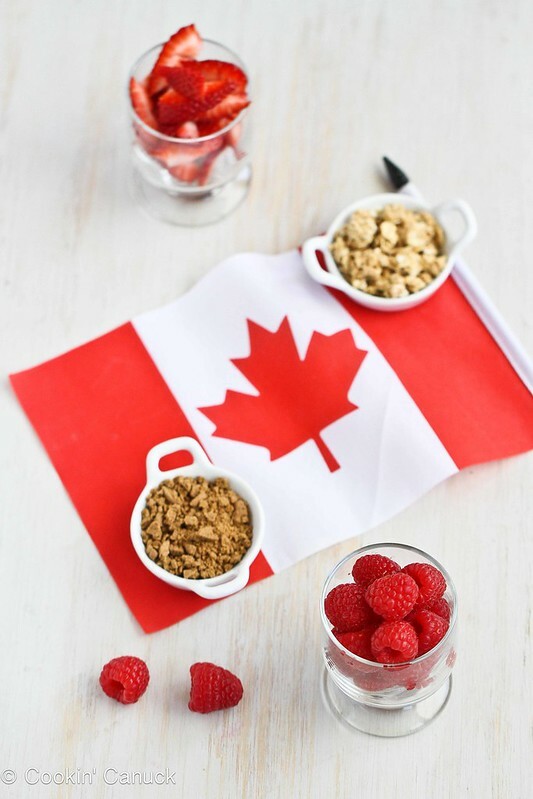 For the Canadian version, I’ll have to stick with raspberries, strawberries and yogurt. Behold the maple leaf! For the American parfait, some of the red berries move over to make room for some blueberries. 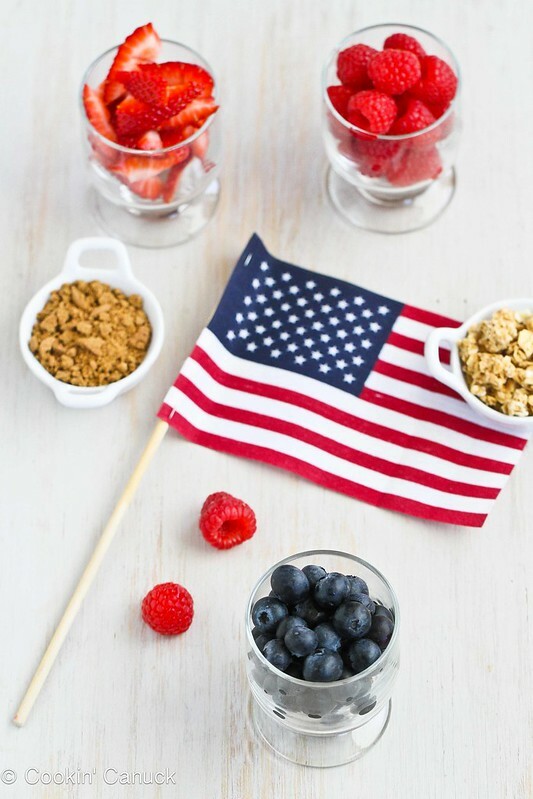 Star-spangled and healthy, thank you very much. And the gingersnaps came to the rescue. Who doesn’t like gingersnaps?! I crushed some, added them to the granola and sprinkled the mixture amongst the yogurt and the berries. Everyone is happy. International incidents are avoided. All is well. In a small bowl, mix the granola and crushed gingersnap cookies. 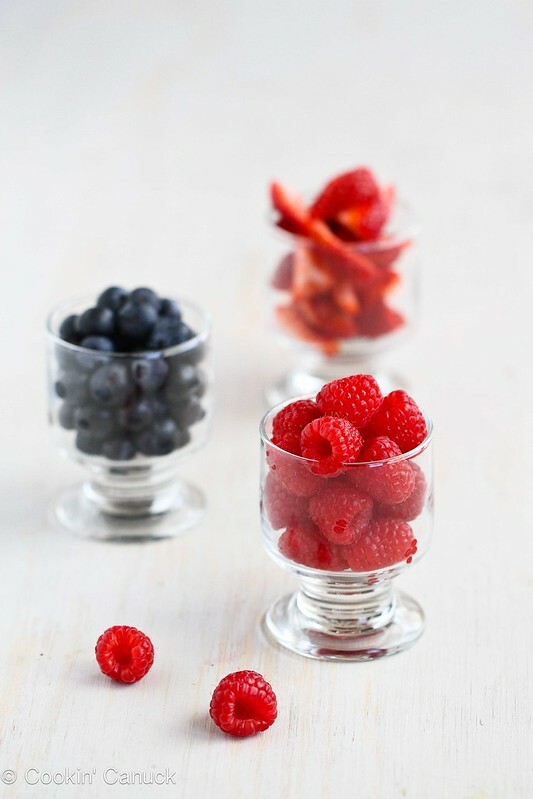 Layer the strawberries into the bottom of two small glasses or bowls. 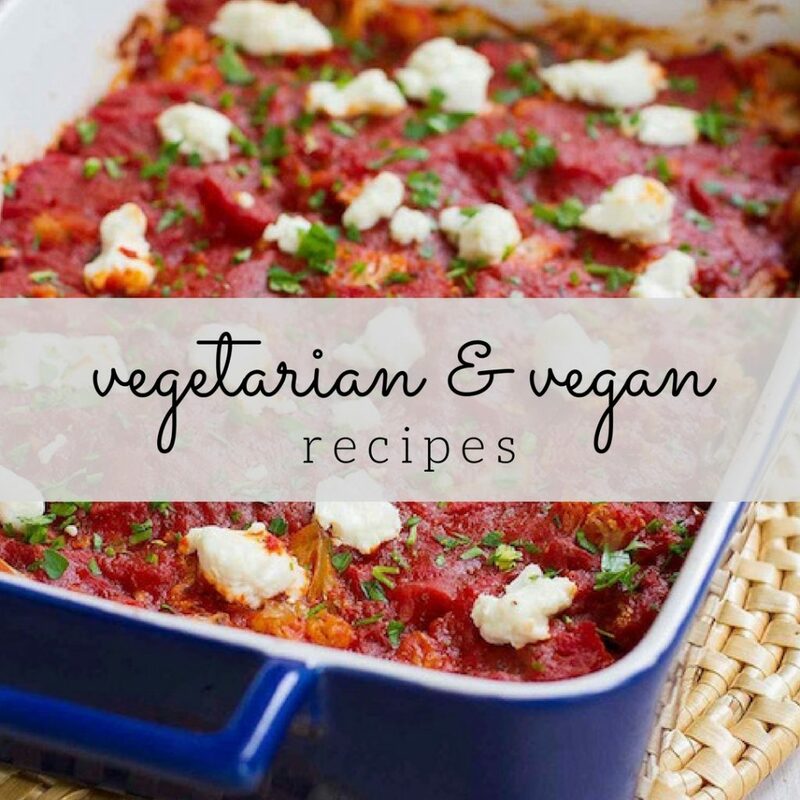 Layer with the Greek yogurt, granola, agave nectar, blueberries and raspberries. Serve. 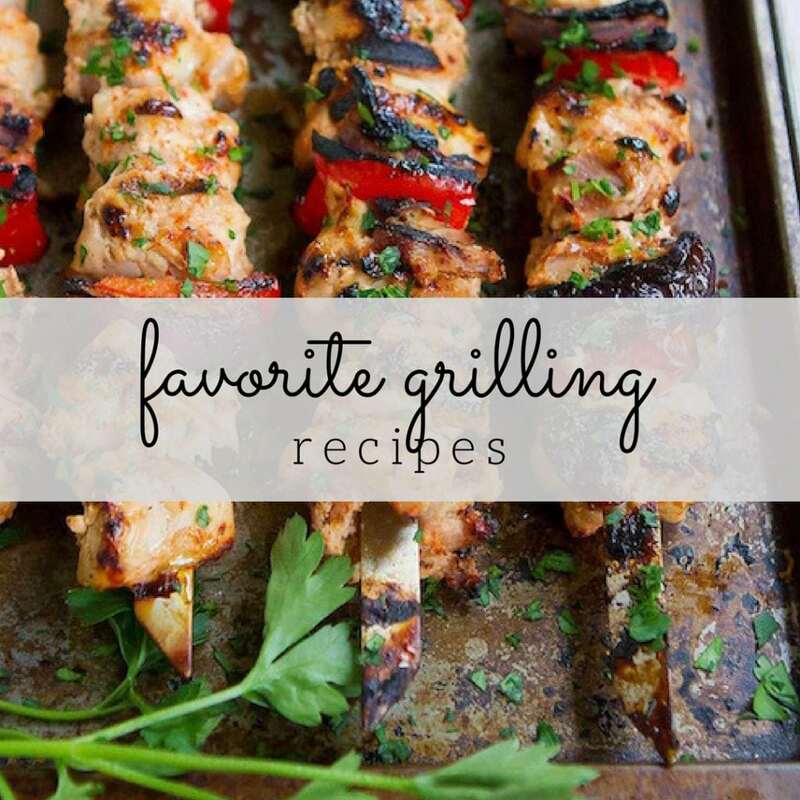 Stir together before eating, if you wish. I love your American and Canadian versions 😉 Cute! So funny – I had a ginger snap at my mom’s last night. She always has them around! Such a great idea. These sound absolutely refreshing but I especially love that you threw gingersnaps in there too! One of my favs. Love the two different versions! 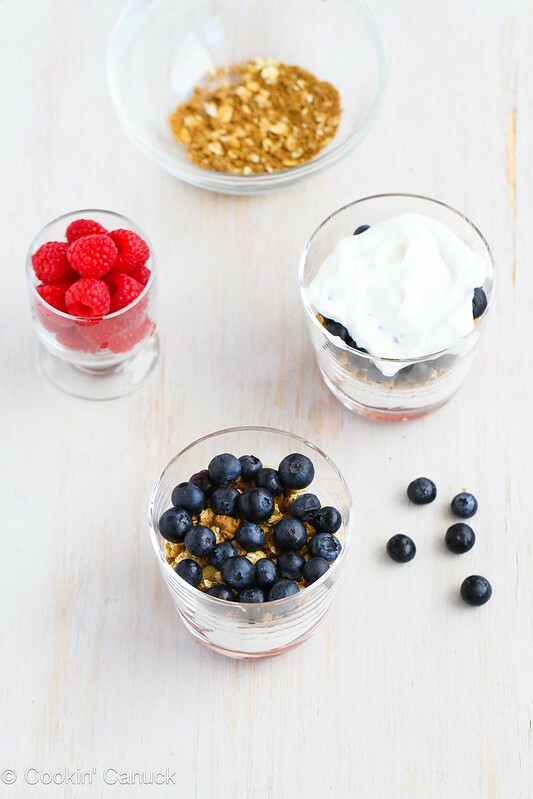 Gorgeous parfaits! Mmm! These flavors sound awesome and I love the colors! What a healthy and fun snack or breakfast! Cheers to Canada and the USA! These are adorable!! I love the Canadian and American versions…I’ll take one of each!!! Love them both! So festive and fun! Oh Dara I can so relate! Today, we walk around PA with our Maple Leaf tattoos (temporary!) educating our American friends about Canada Day! We always bake red velvet cupcakes, frost them white and top them with little Canadian flags. Our household is 3 Canadians, 1 American. On the 4th, we’re all red, white and blue, as the local Lions Club 4th of July parade rolls right down our street. While we don our red, white and blue, our Maple Leaf tattoos still linger, so we feel that we’re celebrating both!! Happy Canada Day!! 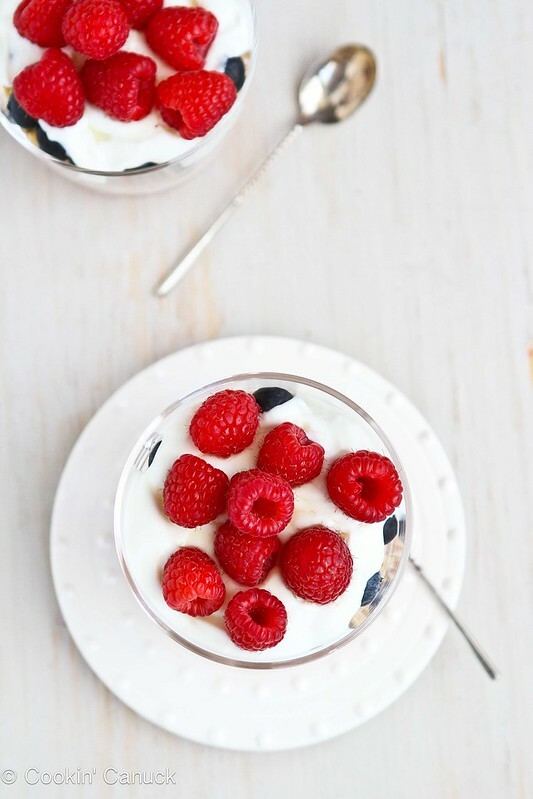 Gorgeous parfaits, I’d love one for my 4th of July breakfast! This is the perfect breakfast! Love your pictures. They as always look fantastic. 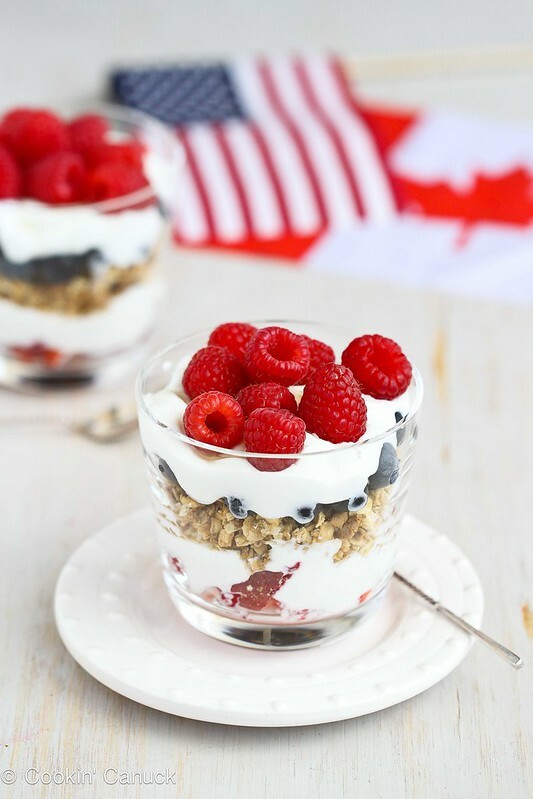 Such a patriotic parfait love it! Beeee-oootiful, not matter which country we are celebrating, eh? So pretty! 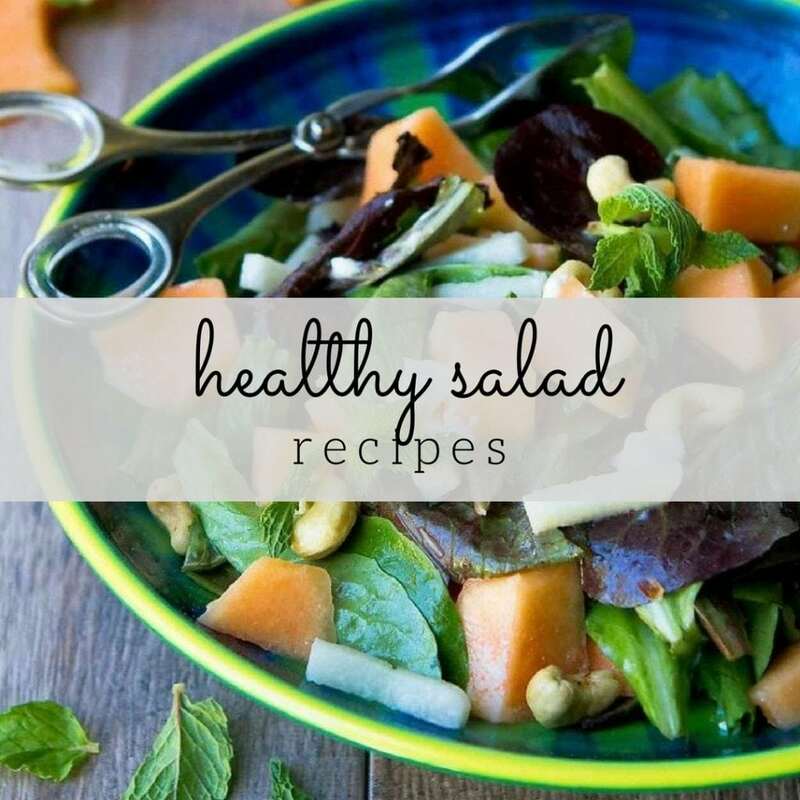 And super healthy for an awesome breakfast or snack. Love! Both versions look great – I’ll have one of each. 😉 Happy dual holidays to you – Canada Day and July 4th. And thanks for linking to my buckle! And thanks for a good post. Ha! ‘a moose antler hat and star-spangled running shorts’ ! You are hilarious Dara. 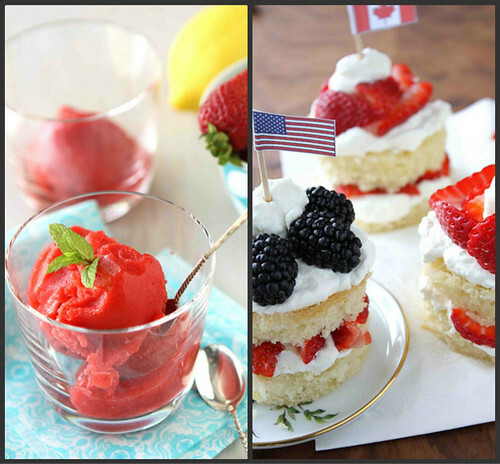 Love both the parfait version, and what better way to celebrate both the country. I love that you can represent both holidays in this one dessert! I love gingersnap edition! So pretty and sound fabulous! Hope your holiday was wonderful! Beautiful parfaits 🙂 I am loving the addition of gingersnaps, yum!